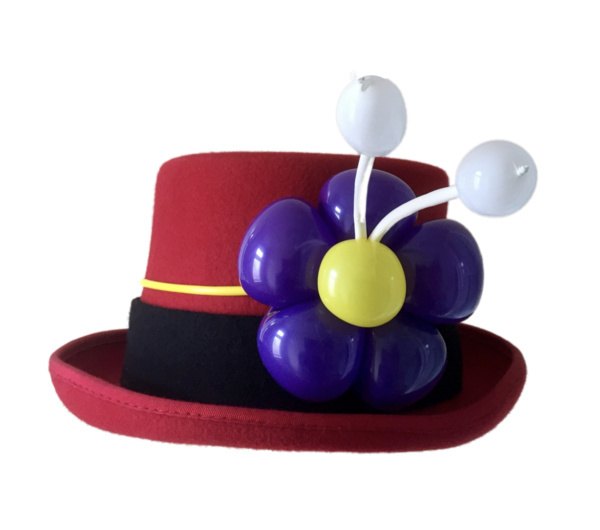 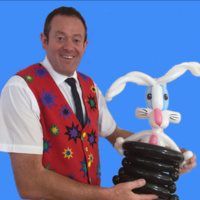 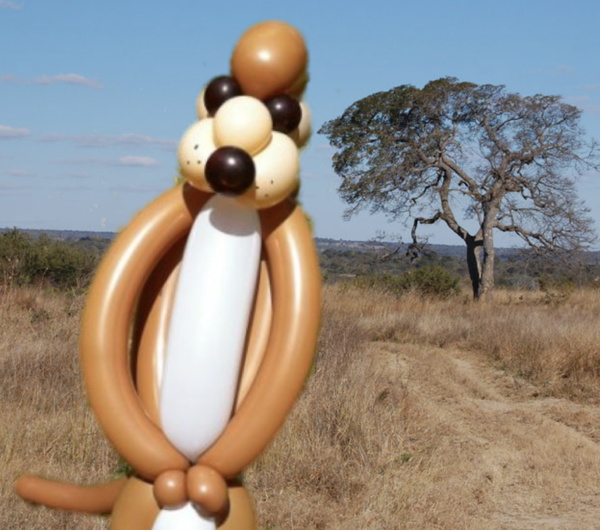 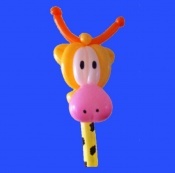 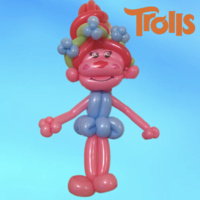 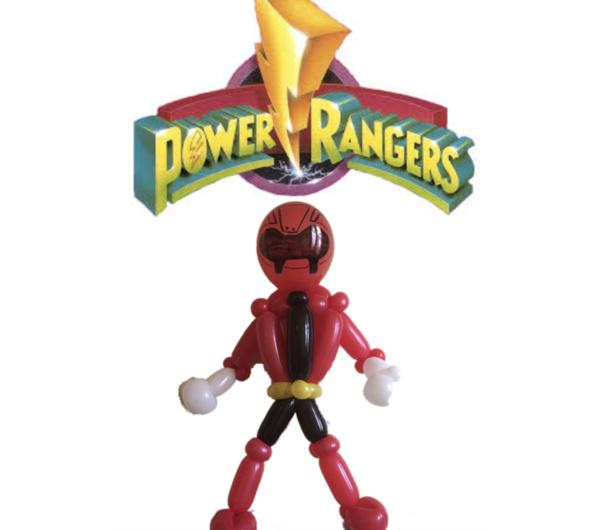 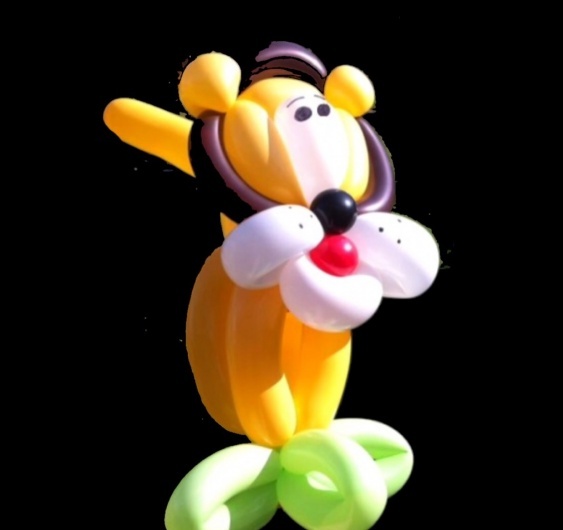 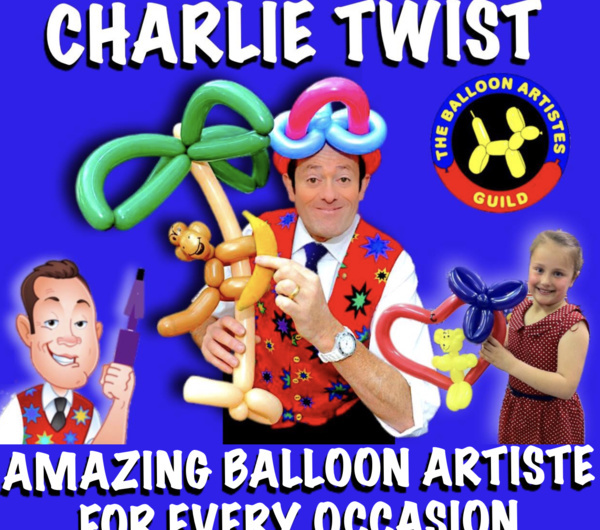 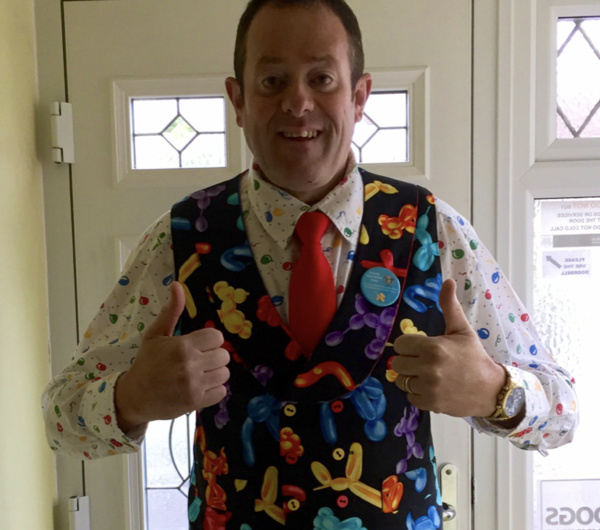 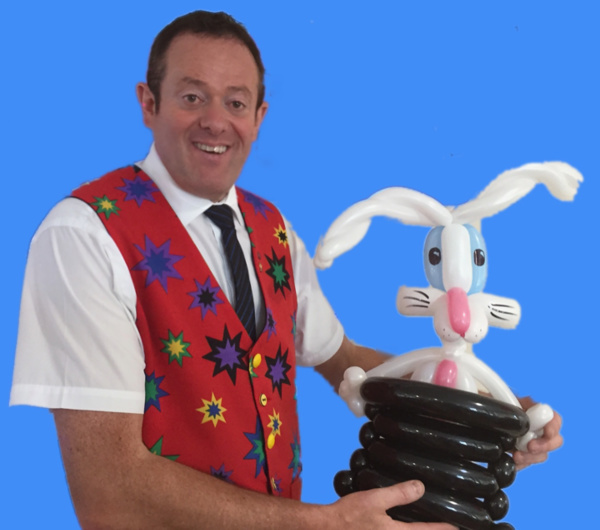 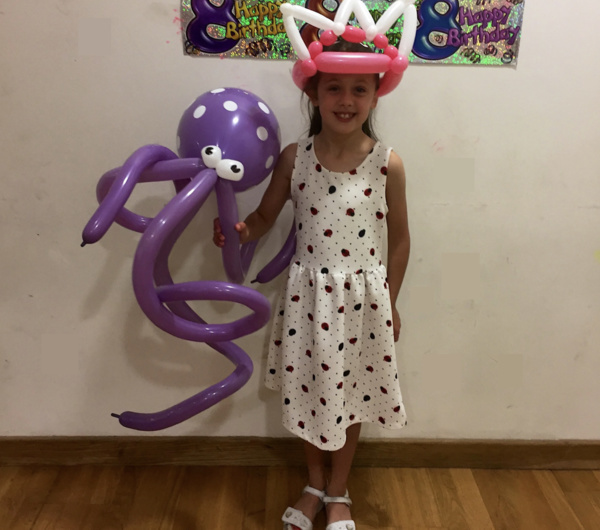 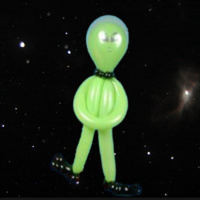 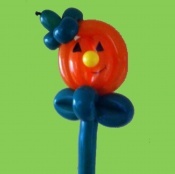 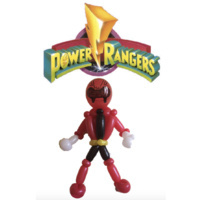 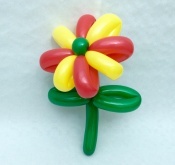 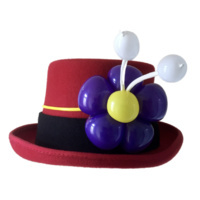 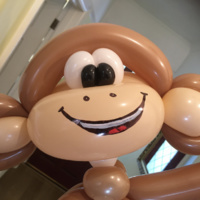 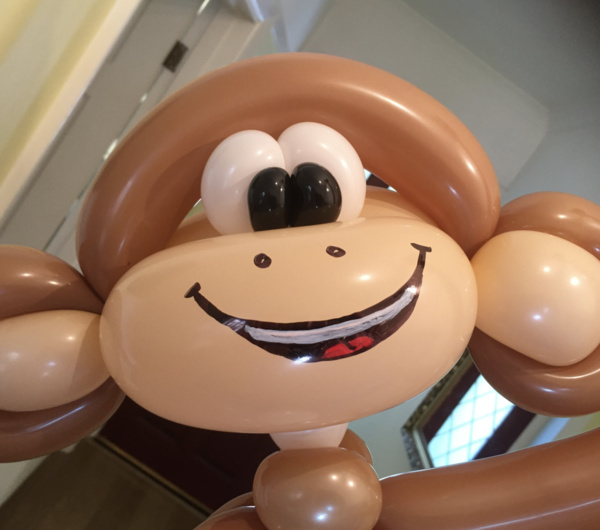 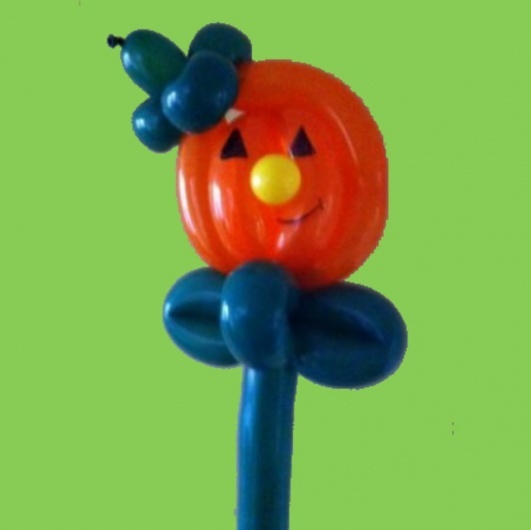 Charlie the balloon twister will brighten up any event with his amazing balloon modelling creations. 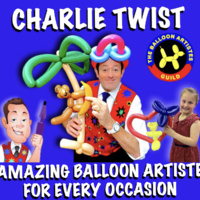 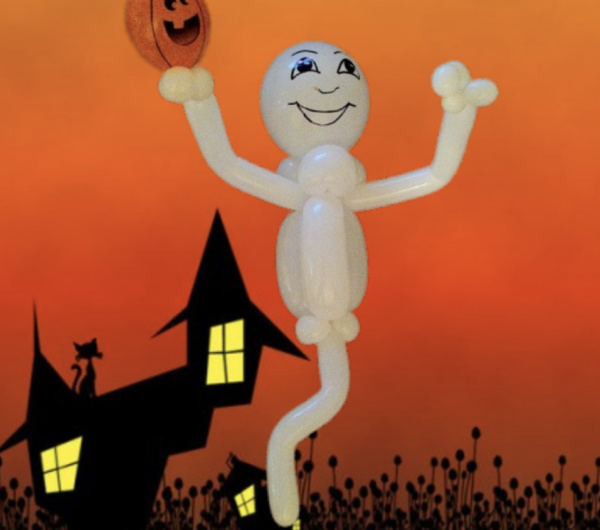 In fact there aren’t many things out of balloons that Charlie can’t make. 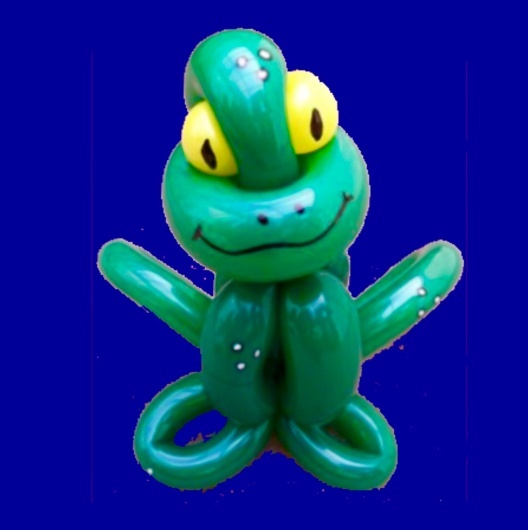 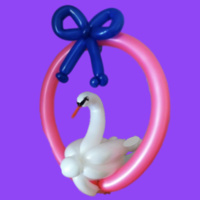 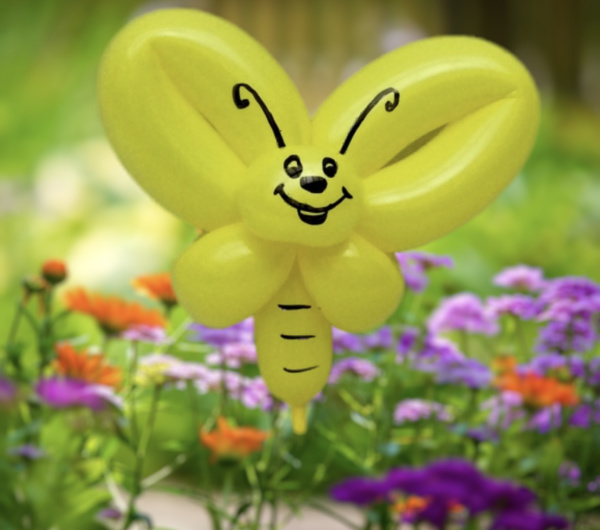 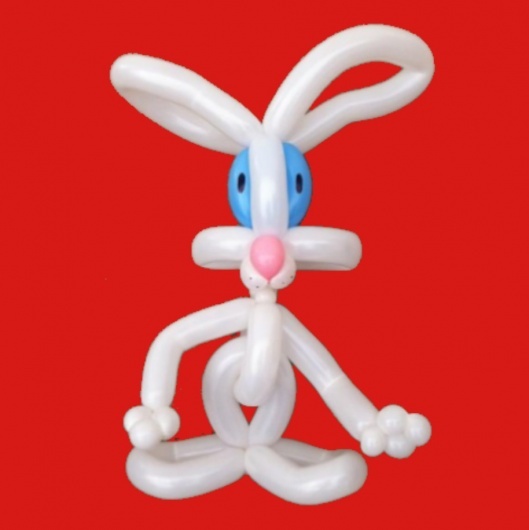 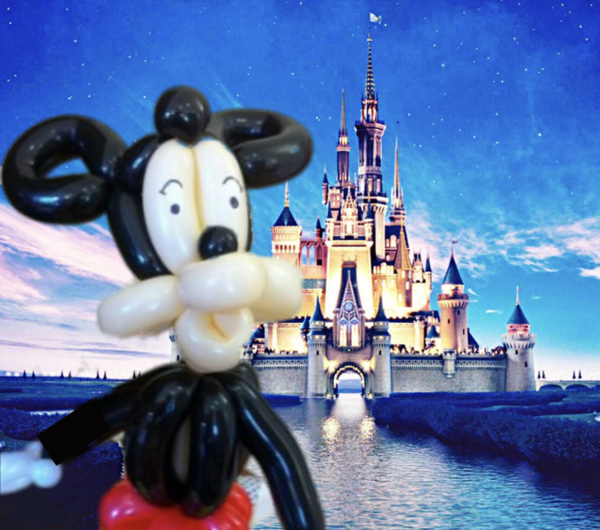 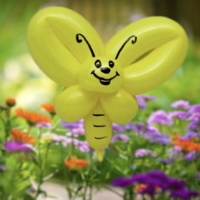 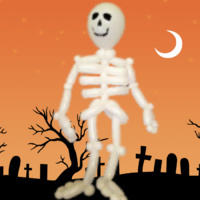 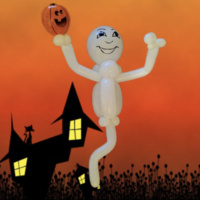 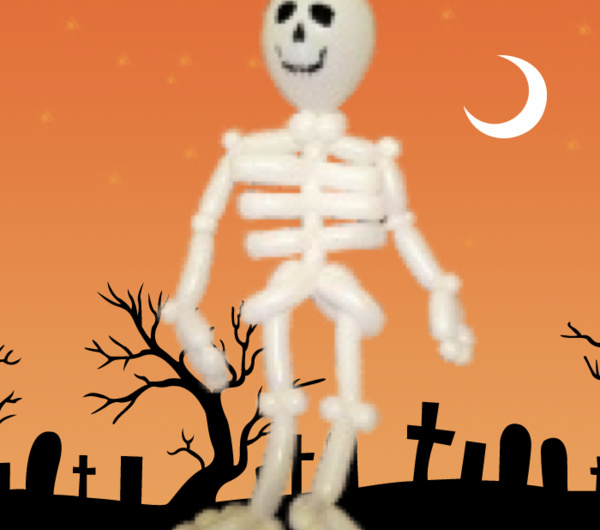 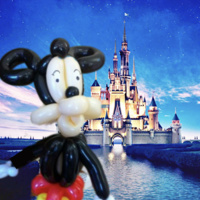 Whether its balloon twisting at a Wedding or Family party, or sculpting balloons at a Halloween, Easter or Christmas themed event. 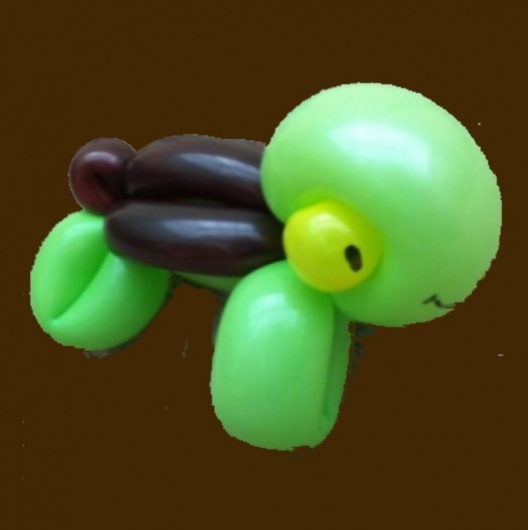 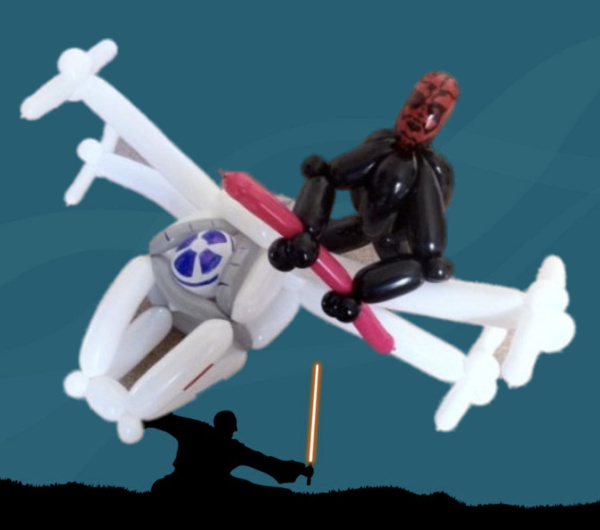 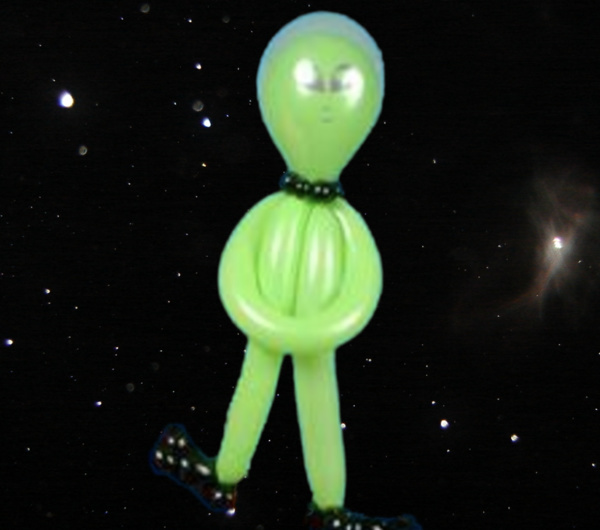 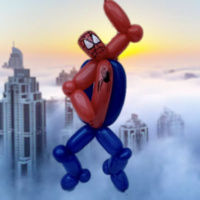 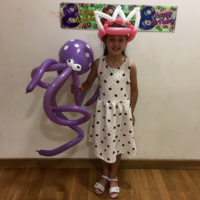 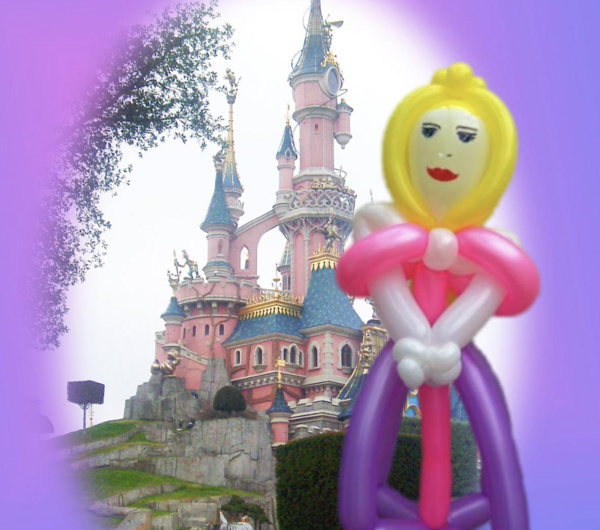 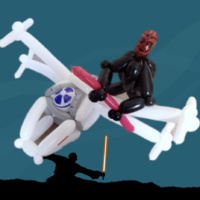 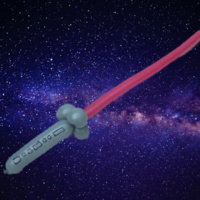 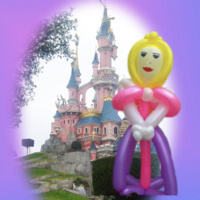 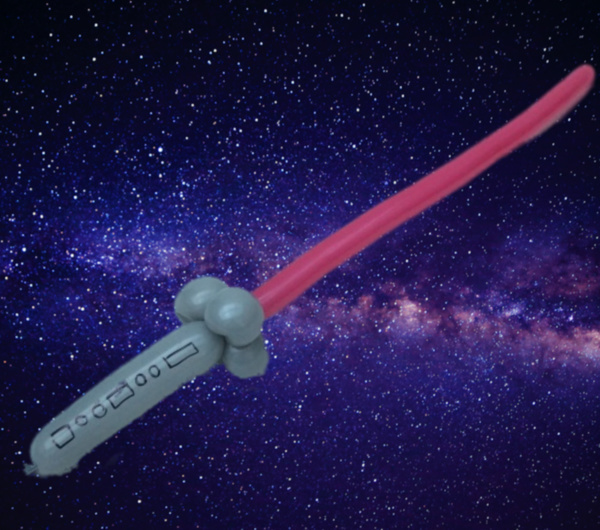 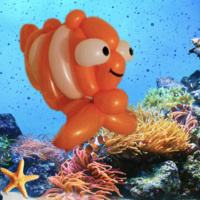 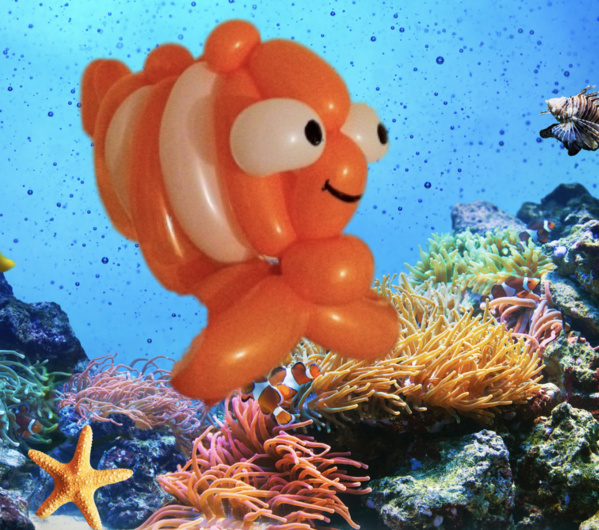 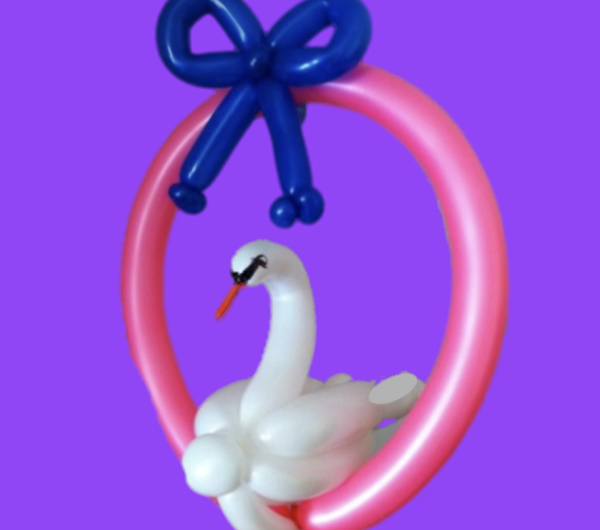 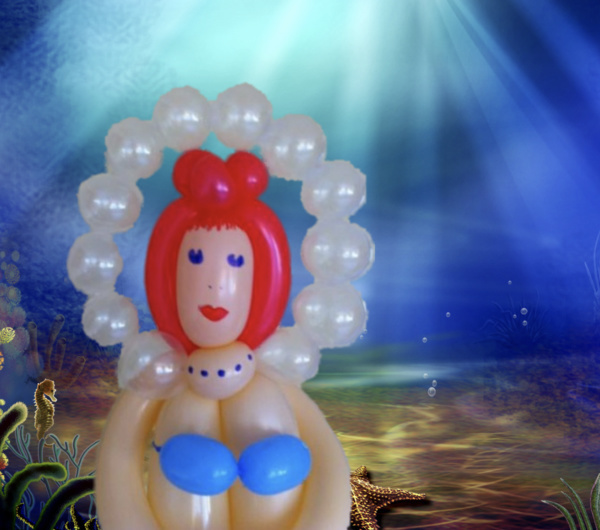 One thing is for certain balloon modelling is fast becoming more and more popular and is loved by young and old alike. 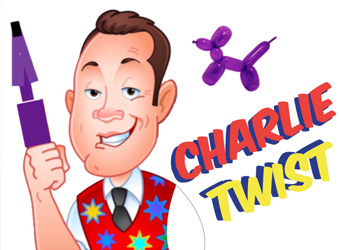 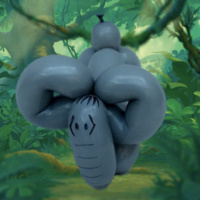 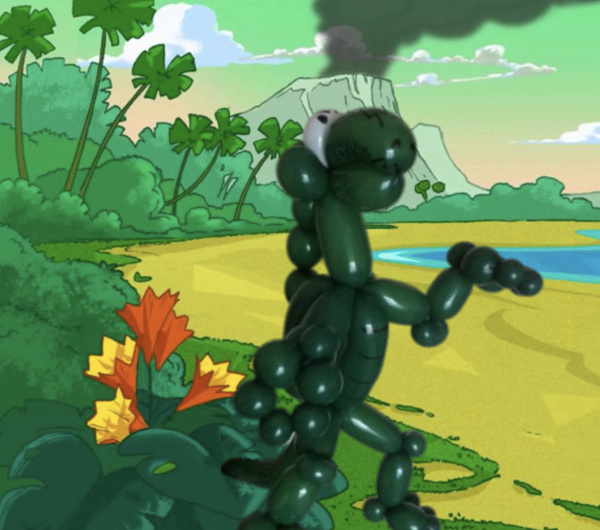 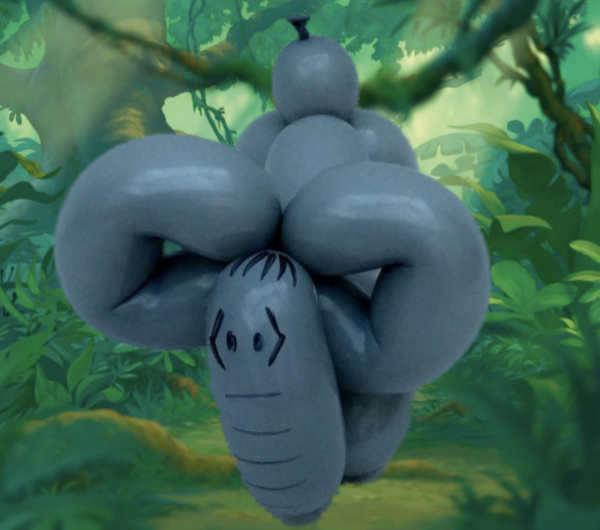 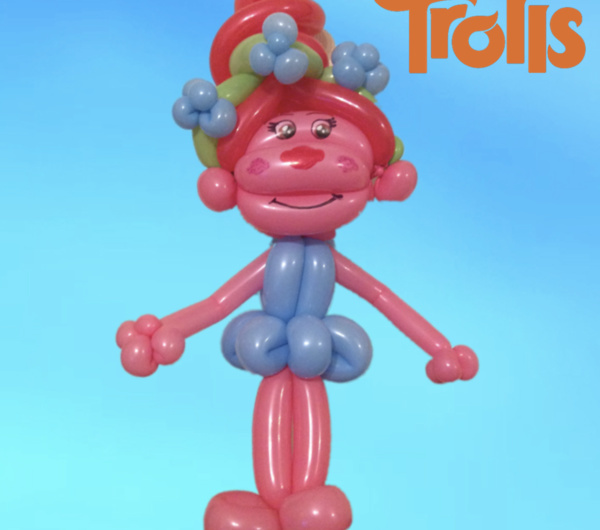 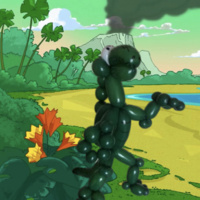 Below you will find just a few samples of Charlie the Balloon man’s twisting skills.You Found Letter "C"Find the other four letters to complete the treasure hunt.